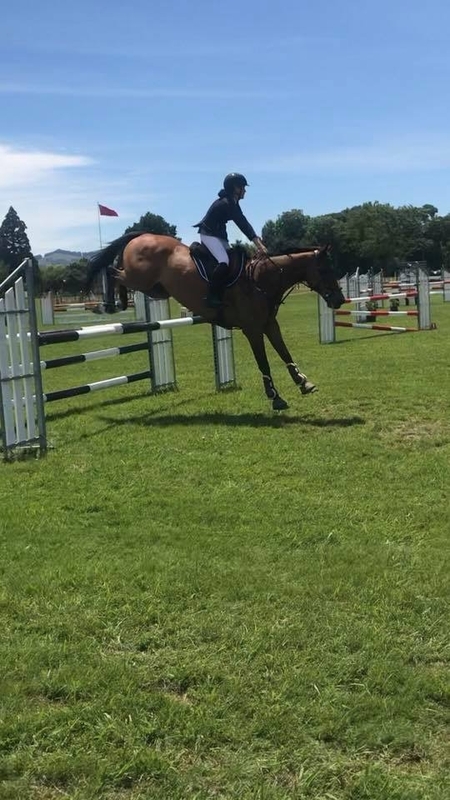 Dressage, Eventing, Hunter, Show Horses, Show Hunter, Show Jumping, Trekking. 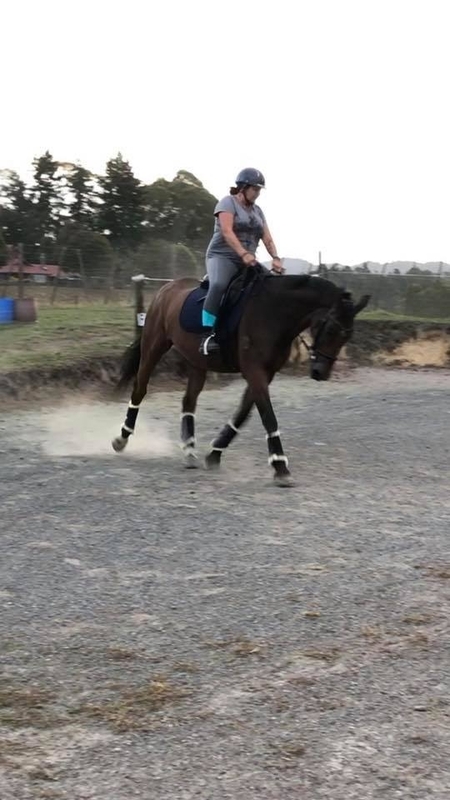 Flynn has dabbled a little in Dressage. 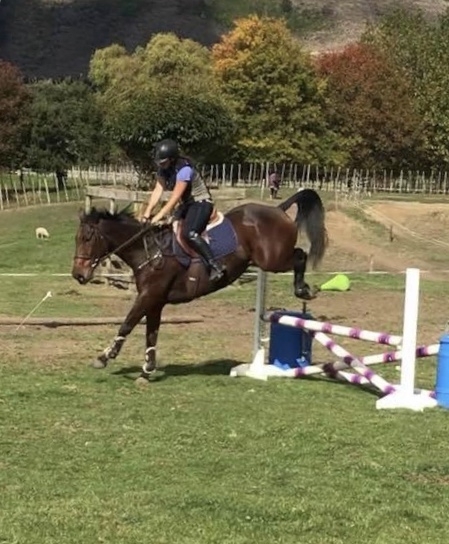 Done a little eventing at Novice level. A small amount of showing. 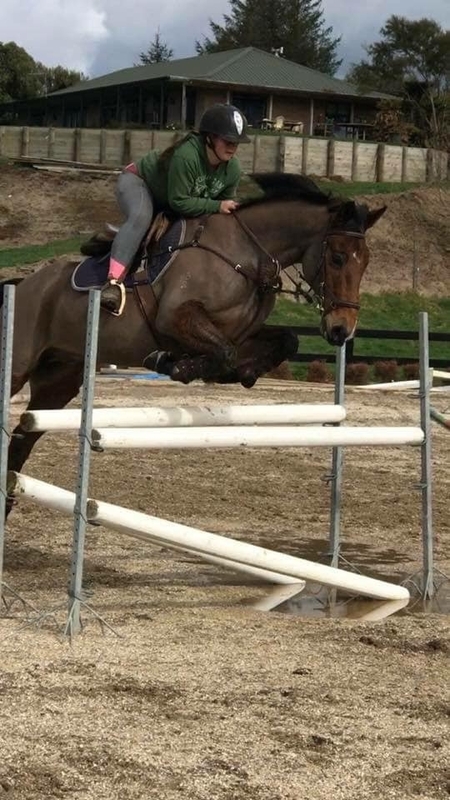 But his fortay is Showhunter/Showjumping. 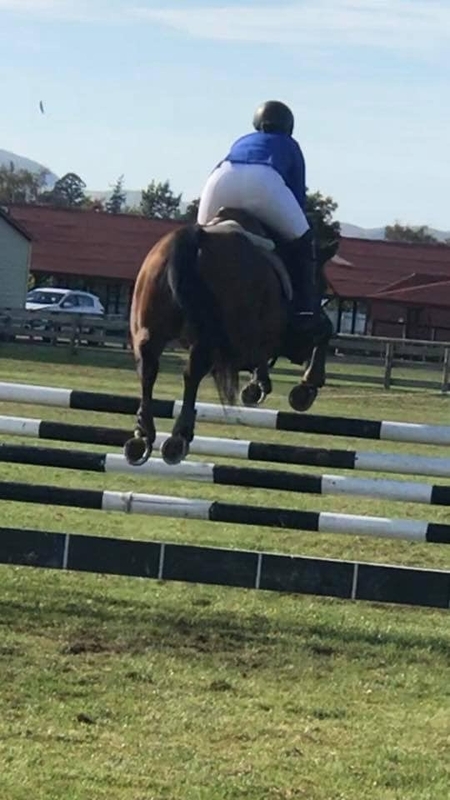 Previously he has done very well in Showhunter competing to 1.10 at HOY. 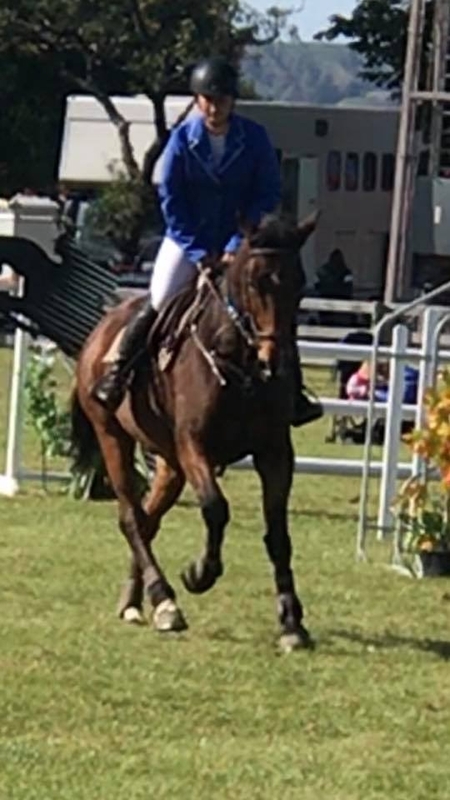 More recently he has competed this past 2 seasons in the Showjumping arena. 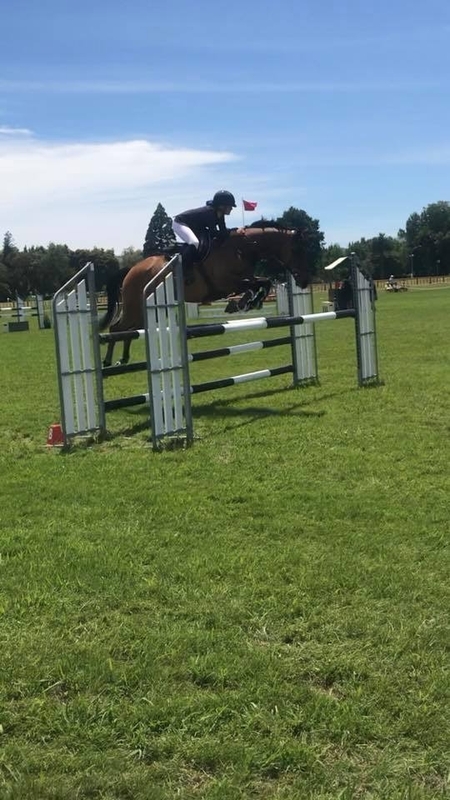 Competed to 1.15 with success with a 15 year old rider in her first season on the circuit. Recently carried a young girl around her first 1.10 class. First time she ‘sat’ on him with only a 15 minute warmup. 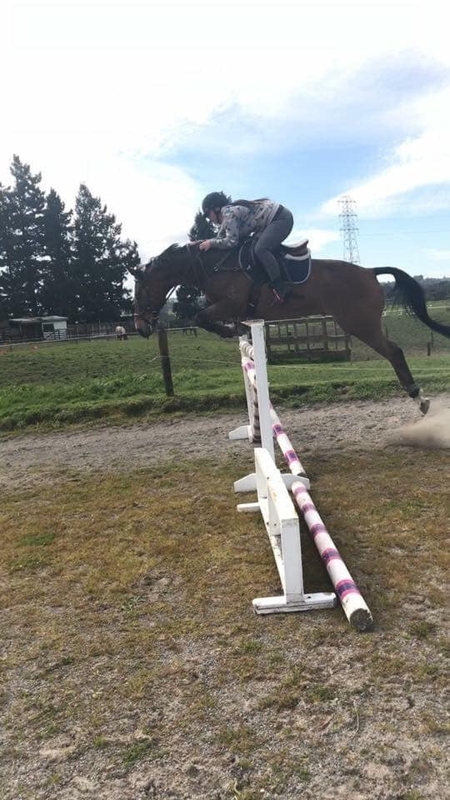 Flynn has been super consistent with wins and placings in large classes. Has competed at interschool comps. He is absolutely perfect in every way to do anything with. Excellent to clip/prep for shows. A delight to have around. Is a VERY good doer! 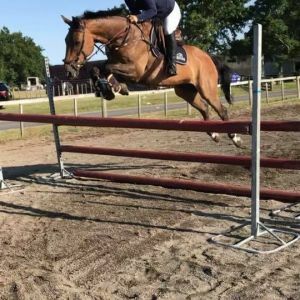 Suited to a Junior/Amateur rider wanting to get out there and do well. 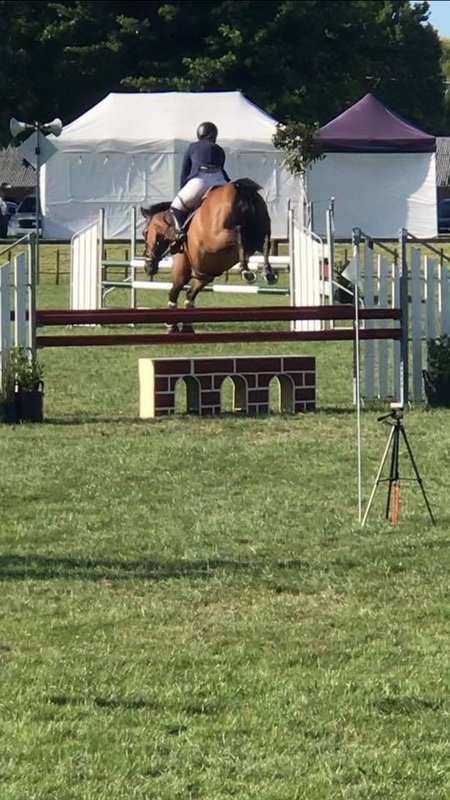 He has a lovely technique over a fence. 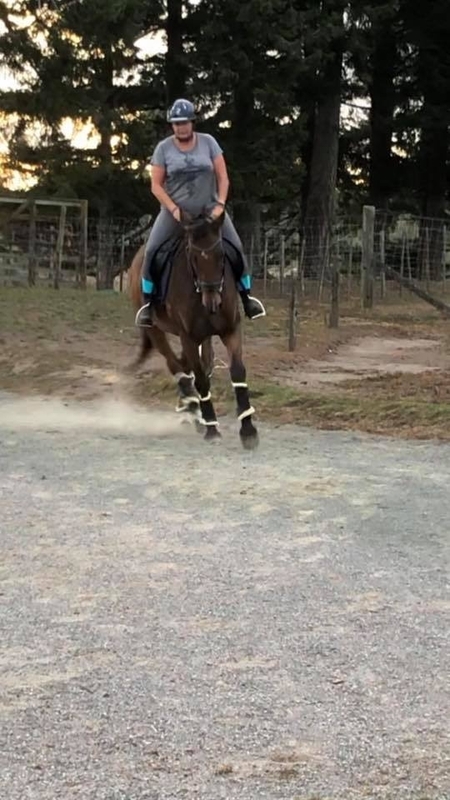 His flatwork is of course well established. 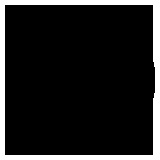 Unscarred. Straight. With excellent feet. Genuine sale of a lovely safe allrounder. Lots of video footage available.